Coup: Rangers should be putting everything in trying to land ambitious late loan raid | The Transfer Tavern | News, breakdown and analysis on all things football! 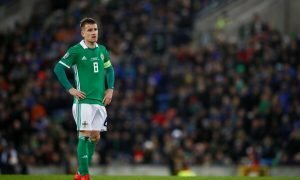 Rangers should look to bring in a striker at some point in the near future as they are currently lacking any real depth in that particular position. 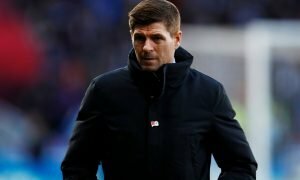 The Bluenoses will have their sights set firmly on pipping bitter rivals Celtic to the Scottish Premiership title, with one more signing going down a treat for Steven Gerrard. One player who has shown plenty of promise and looks ready to enjoy regular first-team football is Liverpool’s highly-rated striker Rhian Brewster. English supporters couldn’t get enough of the teenager during the Under-17 World Cup when he scored consecutive hat tricks in the quarter and semi-finals against the USA and Brazil. He then went on to score a crucial goal in the final just before halftime to help inspire England’s remarkable comeback against Spain. There’s no doubt that the youngster is a natural goalscorer that has the potential to become a superstar at some point in the future, but this will all depend on whether the right decisions are made for him at his young age. The Reds won’t mind sending the youngster to Rangers as the Bluenoses’ boss Steven Gerrard has a loan agreement in place with his former club. Indeed, the Scottish Premiership side could offer him regular minutes in Europe if they qualify, with a couple of goals at Ibrox possibly bringing him on leaps and bounds and filling him with confidence. Indeed, the Glasgow side made a number of moves on the transfer front and they could look to make use of the loan system to make sure that they are fully prepared for the long, draining season ahead. So, moving for a promising forward in the form of Rhian Brewster will be sure to excite supporters, as the 18-year-old could finally help the Bluenoses surpass Celtic at the top of the tree. 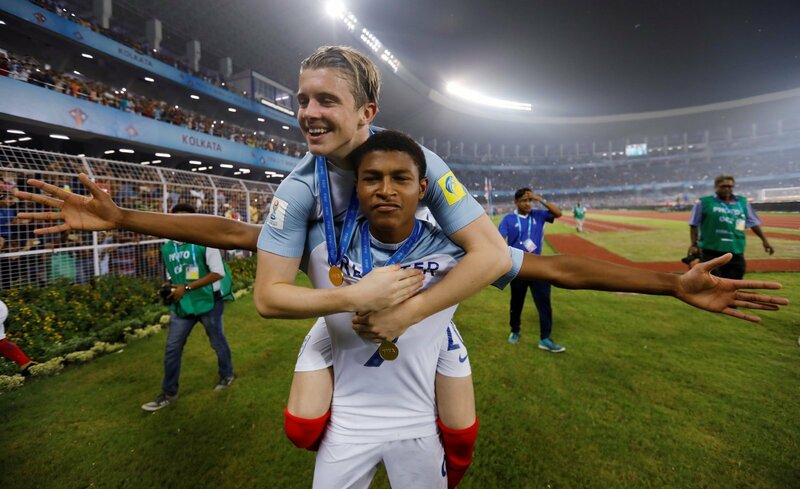 Would Rhian Brewster be a shrewd signing for Rangers… Let us know!